Above Tinian Town, above Tinian Town. Next Objective: Across The Channel. July 24: Not Enough Beach. Accounts for casualties sustained between July 24 and August 5, 1944, based on muster rolls for the battalion. 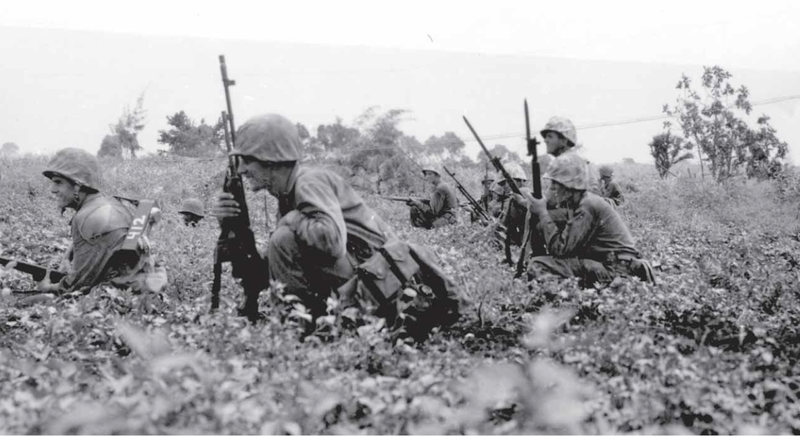 Includes personnel temporarily attached from 2nd Marine Division, July 12 1944. “Sick, Not Returned”: physical ailments not qualifying for a Purple Heart, that resulted in a Marine’s evacuation through August 5.